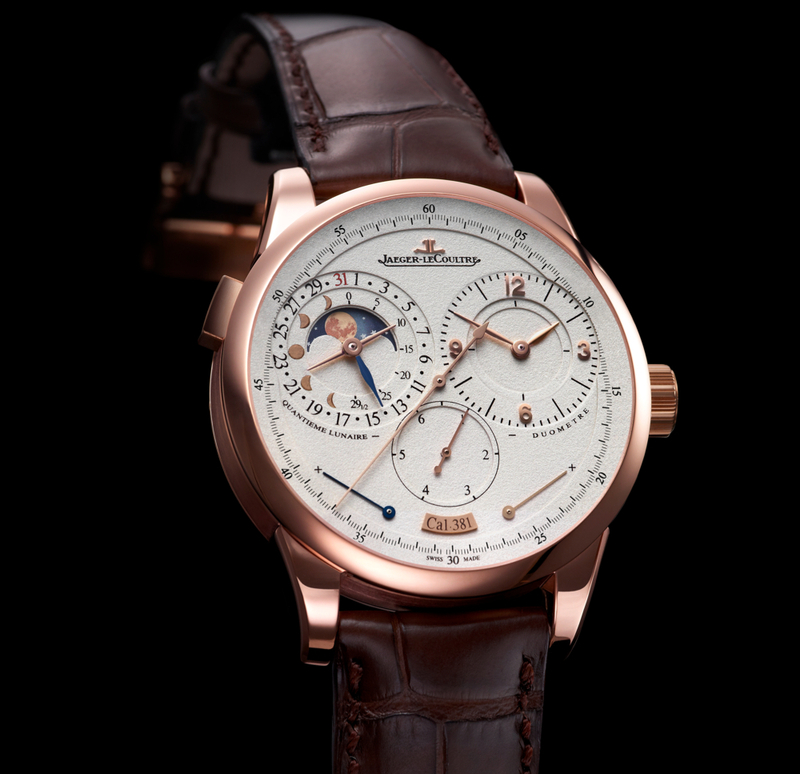 Next month at SIHH 2012 Jaeger-LeCoultre will be introducing a smaller version of the Duomètre à Quantième Lunaire, which was originally launched in 2010. The Duomètre à Quantième Lunaire case is 40.5 mm in diameter, as opposed to 42 mm for the original. 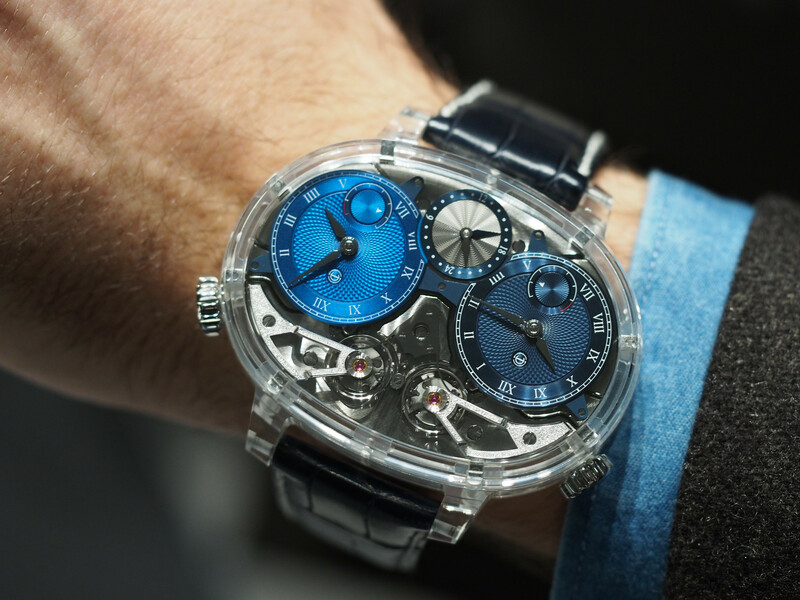 Consumers are asking for more conservative, smaller diameter timepieces, and this perfectly reflects that trend. 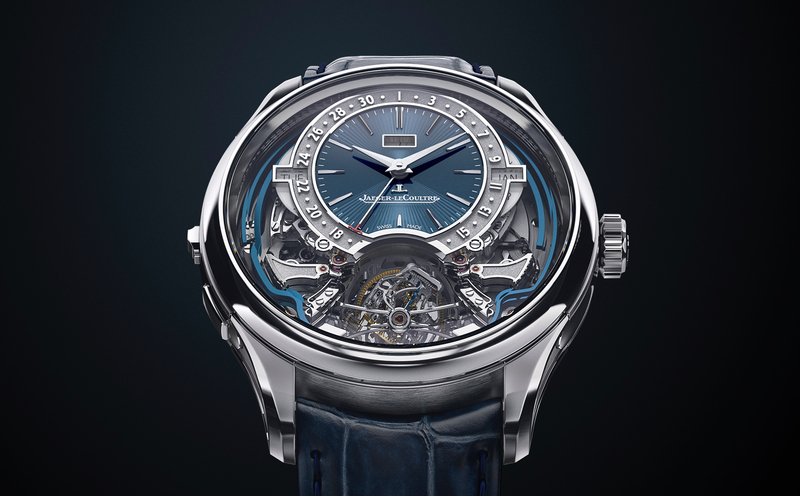 Jaeger-LeCoultre’s Duomètre collection features the brand’s unique Dual-Wing movement, caliber 381, which uses two separate power supplies. One power supply is entirely dedicated to displaying the time (hour, minute and seconds hands), the date and moonphase, the other is dedicated to and regulated by the escapement and balance. 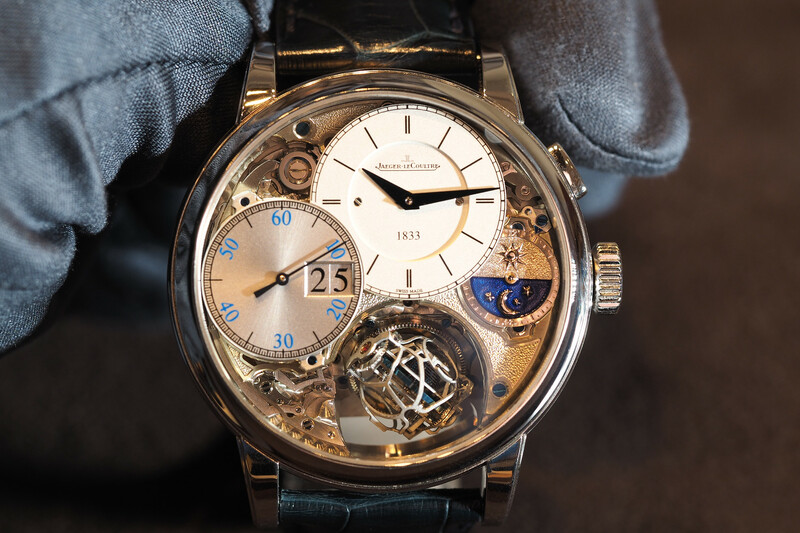 Both are synchronized through the jumping seconds hand mechanism (foudroyante) driven by the escapement. The Duomètre collection is highly complicated, has the precision of a chronometer and is so unique you will not see anything like it from any other watch brand.